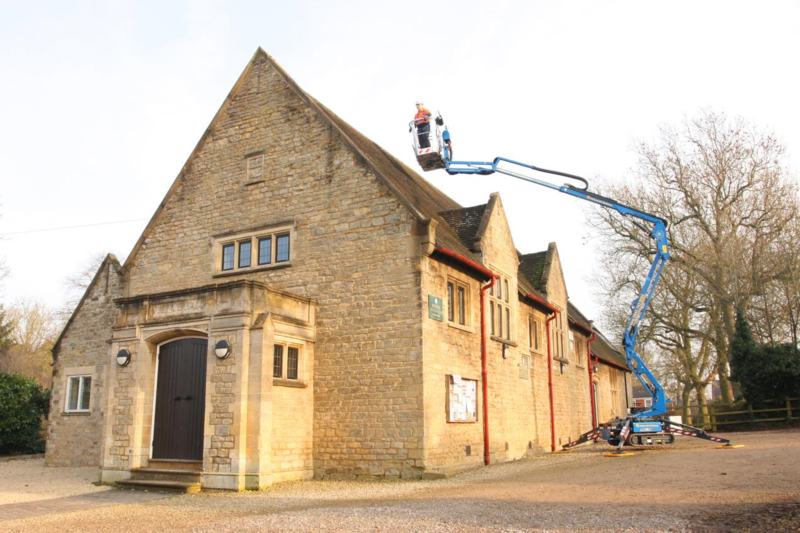 Nationwide Platforms, the UK’s largest powered access specialist, has further expanded its fleet of Hinowa tracked booms. The company has added a further 15 Hinowa diesel and lithium-ion powered units to what was already the largest Hinowa fleet in the UK. In 2017, Nationwide took delivery of 56 Hinowa booms, after purchasing an initial 36 in 2016. Steve Couling, Managing Director of IAPS Group, which owns APS, added: “We are extremely proud that APS remains by far the largest supplier of tracked booms to Nationwide Platforms. The new Hinowa Performance IIIS tracked boom lifts include the 15.4 metre 15.70, 17 metre 17.75, 20 metre 20.10 and 25.7 metre 26.14 models. All platforms have 230kg capacity, and are available with either a diesel engine or lithium-ion power packs. The battery technology provides a full day’s use from a single charge while achieving the same speeds and performance as its diesel counterpart. The battery can be fully charged in four hours - and to 80 percent in just two hours. Considerably lighter than conventional access platforms with similar working heights, low ground bearing pressures and non-marking tracks make them well suited to working inside enclosed spaces as well as on sensitive flooring such as in churches, museums and shopping centres. They are also equally equipped to traverse rough or soft terrain, making them ideal for arborist, telecoms or utility companies which might need to access remote areas. Peter Douglas, Operations Director for Nationwide Platforms, said: “We have reinforced our position as the leading provider of lithium ion powered tracked booms. We will have the youngest tracked boom fleet in the UK, with an average age of just 13 months. “This specialist area has seen significant growth over recent years and we’ve experienced great success since entering it less than two years ago. We’re delighted to offer our customers more options for their powered access requirements."